I like the kids necktie in rose. My son would wear it every day! that is his favorite color. I like the modern champagne style. 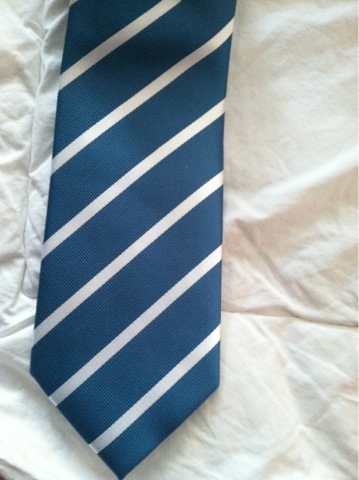 I like the Trendy Lime & Navy Necktie! I like the silver and white. I love the organic green and white kid size tie...and the burnt orange one right next to it...and everything in the green section! I love ties but nobody in my house wears them. My favorite is the Champagne Wedding Neck Tie. I really love the Striped Silk Tie in Sky-Blue and White!